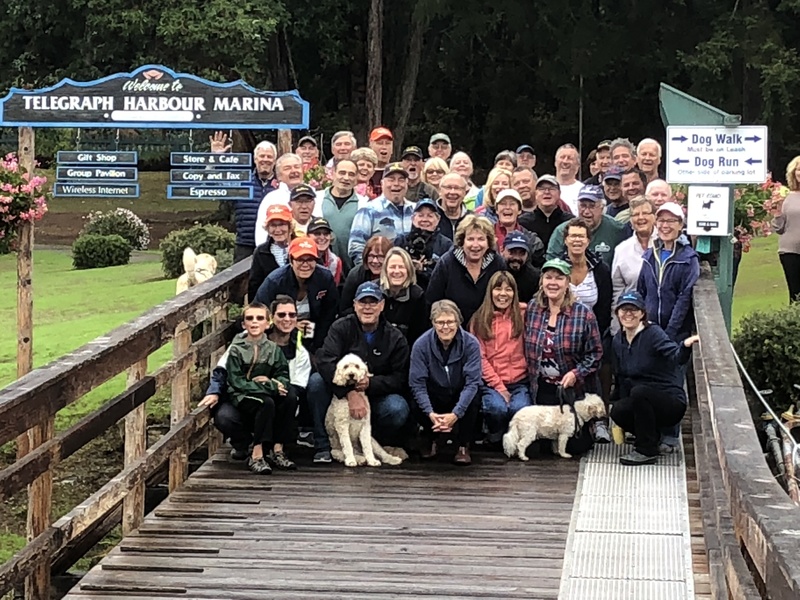 Thanks to everyone who attended the 2018 Rendezvous!! We hope everyone had a great time. 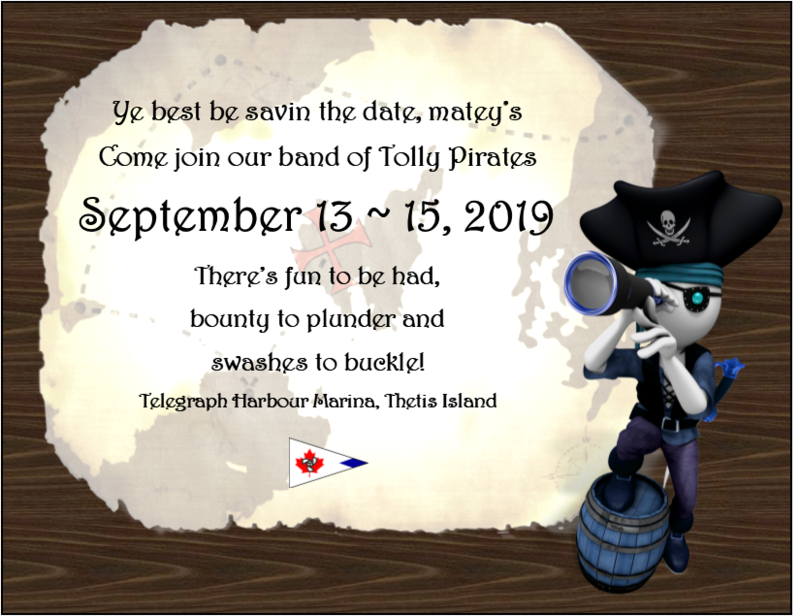 We look forward to seeing you again next year with your Tolly decorated and in your pirate costume! !